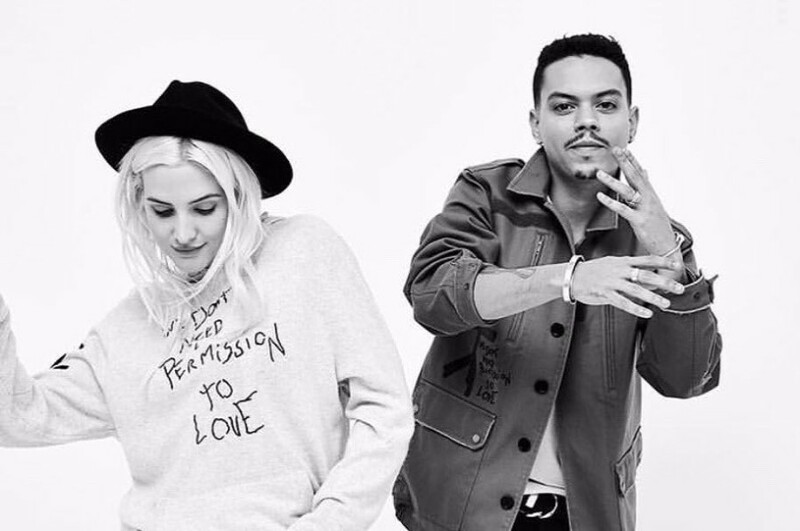 American singer-songwriter Ashlee Simpson and her husband American actor Evan Ross have released a new song “I Do”. For Ashlee Simpson, the song is her first single in six years since "Bat for a Heart". She tweeted ,"I'm so excited to finally announce our first single, I Do, is coming out this Friday!!" The couple plans to release their forthcoming album this year. They also teamed up with E! to launch a reality TV show that will document the recording process and other moments of their life together. Ashlee Simpson said of why they chose to make the reality show now, "For now, it was a time for us where we're making music together, and we really wanted people to come on that journey with us and have a deeper look into our lives." "It started with us just documenting us making the album. And then, in the process, we kind of realized most of the inspiration was coming from our home life, our children, and things like that," Evan Ross added.